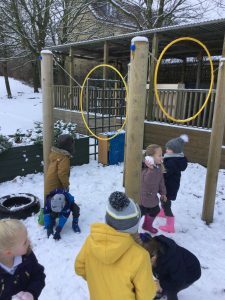 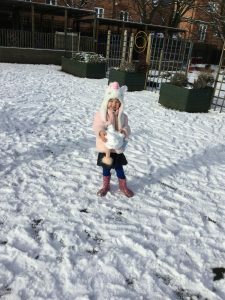 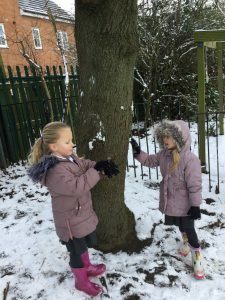 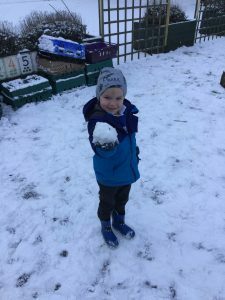 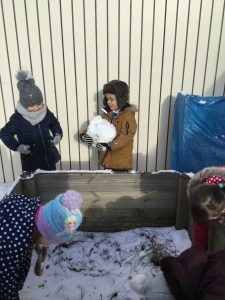 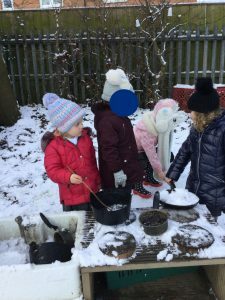 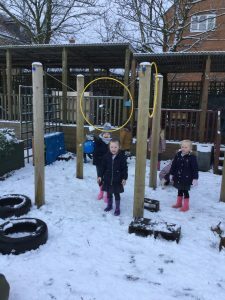 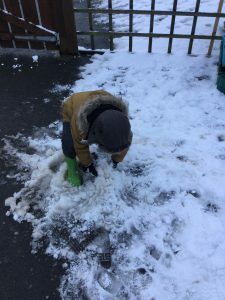 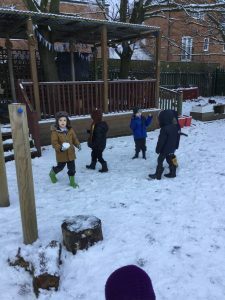 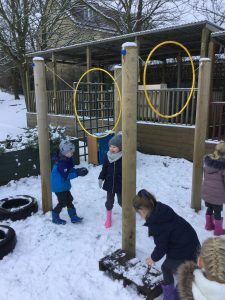 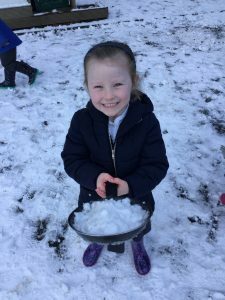 We have had a lovely time learning and playing out in the snow. 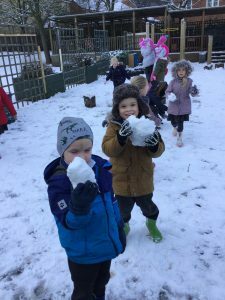 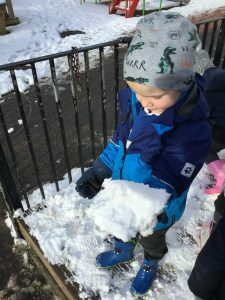 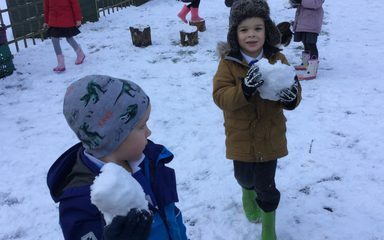 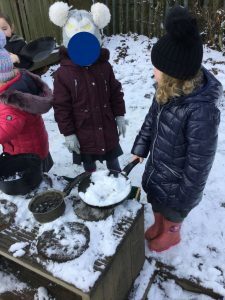 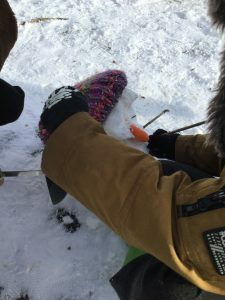 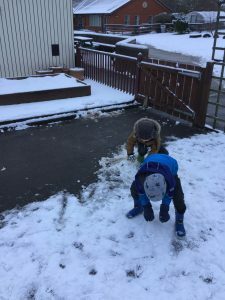 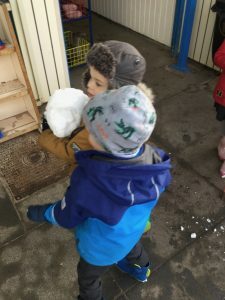 We especially enjoyed making snowballs. 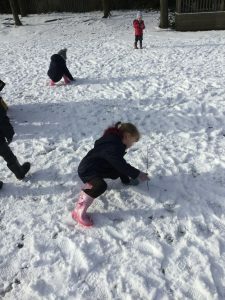 We worked out how to make them bigger by rolling them in the snow! 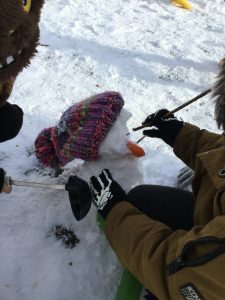 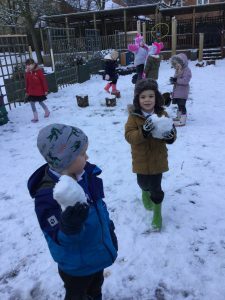 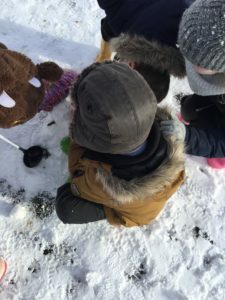 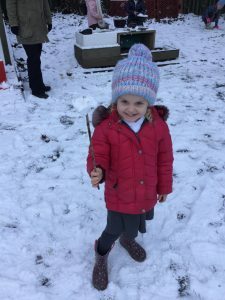 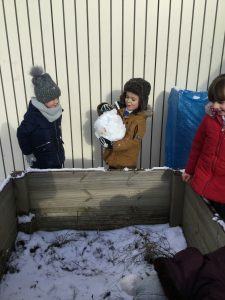 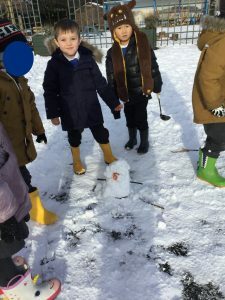 The Ladybirds also worked together to create their own little snowman! 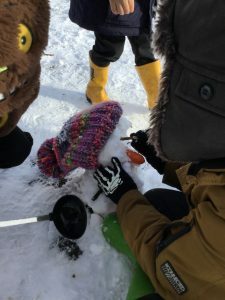 He even had a carrot for his nose!